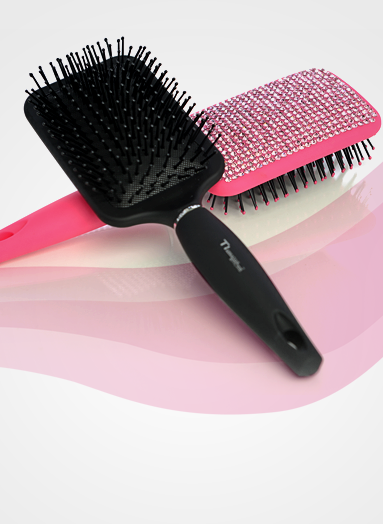 The flat and wide paddle brush is best for detangling. 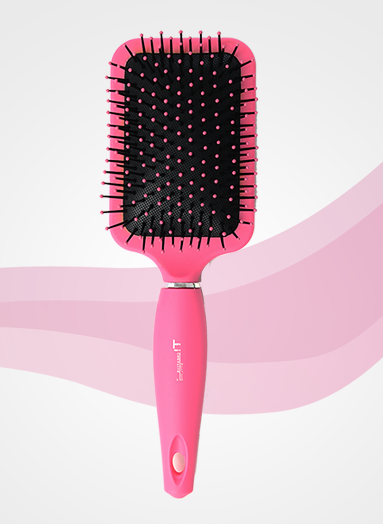 This professional brush features extended bristles that stimulate circulation to your hair follicles by massaging the scalp. 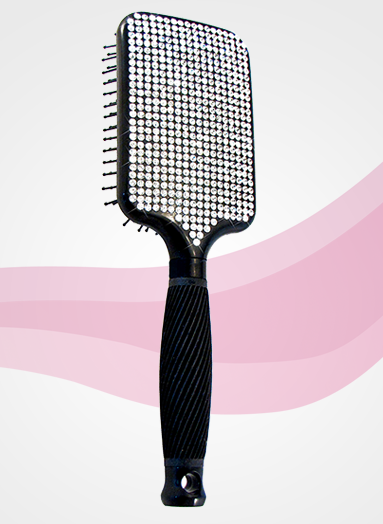 Reduces stress to hair and scalp during blow-drying and styling.